I LOVE holidays! 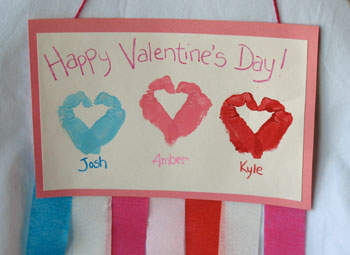 A few weeks ago, I shared some great homemade Valentine ideas, and today I wanted to share with you a few great books, and some simple crafts you can do with your kids to celebrate Valentine’s Day! Spending quality time learning and creating with your kids is one of the greatest acts of love a parent can show their child…and isn’t showing and sharing love what Valentine’s Day is all about? Holidays and special occasions are the perfect time (I think any day is the perfect time!) to share a story with your child. Snuggle up with a picture book or two, and spend an afternoon together. Talk about the stories. Wonder aloud. Ask questions. Invite and welcome their natural curiosity. Linger over the illustrations. Soak in the words. Develop your child as a reader….that’s about the best valentine’s gift of all! Many people view crafts as merely a leisure activity. However, kids are gaining valuable skills while crafting (as well as creating life-long memories with you! Some of the best learning happens around experiences. So get out there and create with your kiddos! 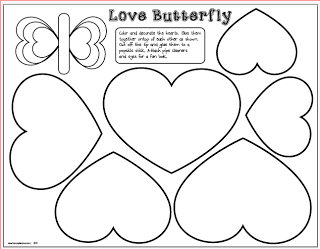 The Lesson Plan Diva shares this great print-out that you can use to make a cute butterfly with heart wings. You can use these crafts to teach compound words, synonyms, antonyms,Upper and lower case letters, etc. Be imaginative! 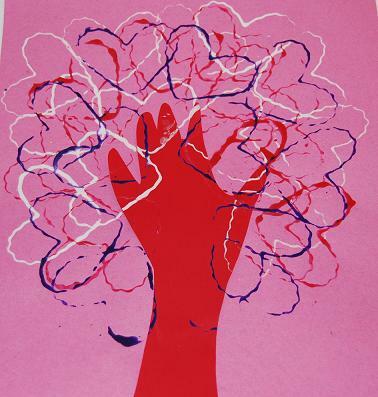 The Preschool Toolbox Blog shares this super-special handprint tree. This is just magical to me, and would make a darling gift for someone special. 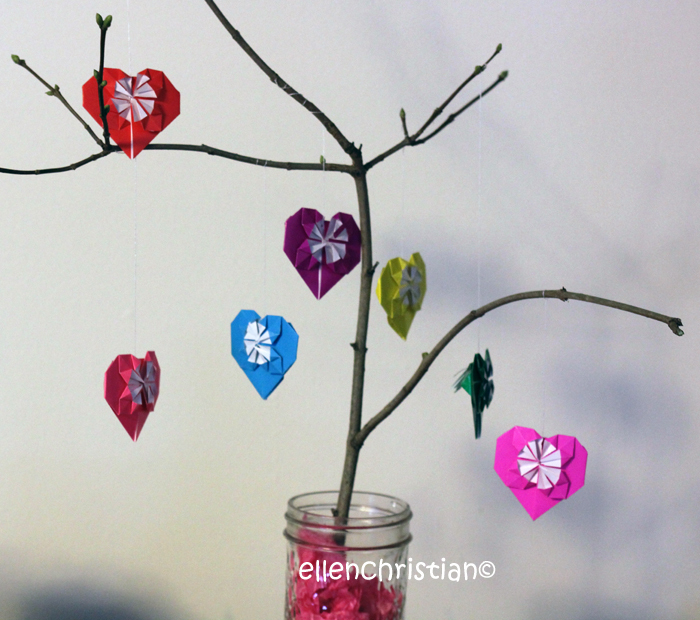 I usually focus on activities for younger kids, but I think this great origami heart tree from Parent Palace would be a great project for older kids to work on. 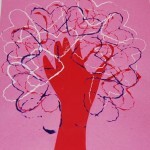 Yes, I have a thing for handprint art! I love art that marks the place in time. This project from Kaboose would be a great way to create a piece that includes each of your children. 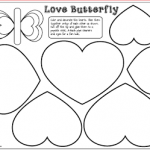 Perhaps create a special valentine for Daddy or a grandparent! 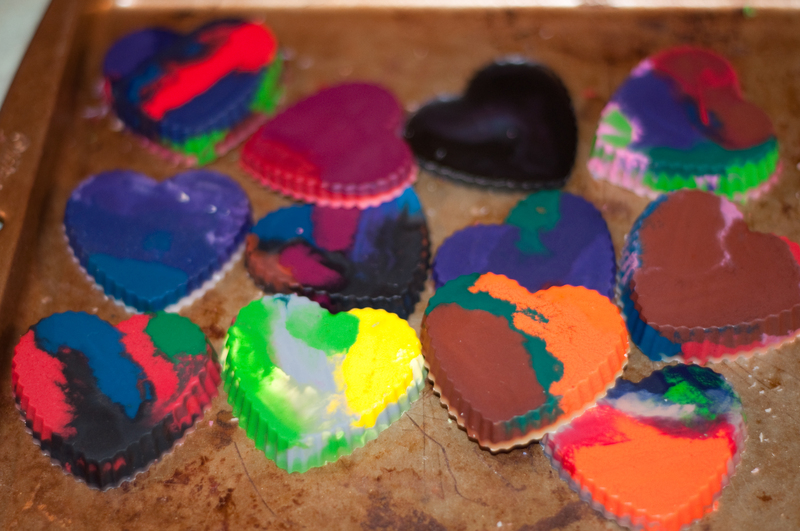 The kids and I had a blast a few years ago creating these recycled heart crayons. 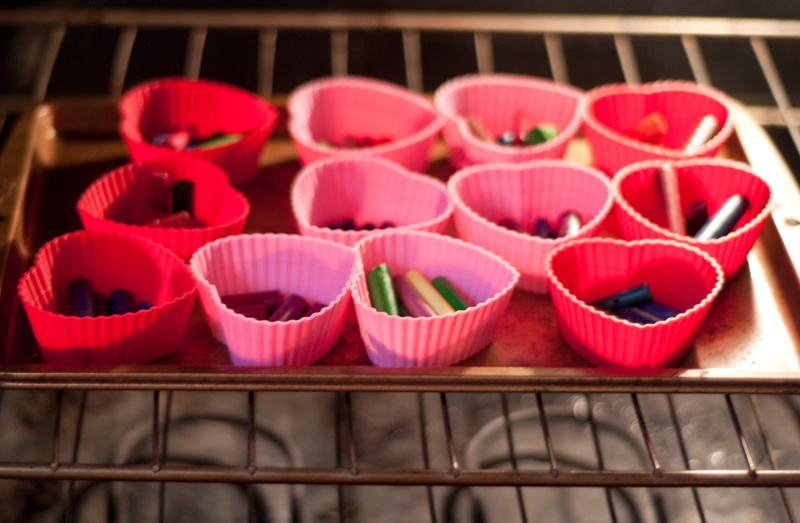 These are easy to make, and a GREAT way to recycle your broken crayons! 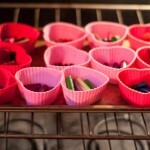 Place a few of these heart crayons in a cellophane bag, tie with a ribbon, and voila! 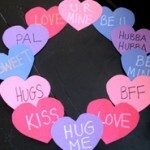 Crayon valentines! 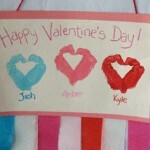 Have fun learning, crafting, creating, and sharing with the ones you love this Valentine’s Day! If You Liked THIS Post, You Might Want to Check Out…. Thanks for sharing these craft ideas. 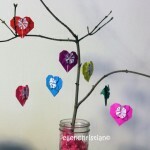 Love the origami heart tree one! Fun ideas! 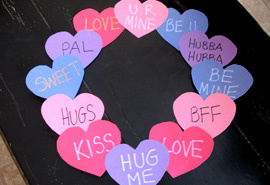 I think I’m going to have to try the crayon hearts. This is really cool! Thanks for sharing, they look really fun! These all look like fun activities for kids.